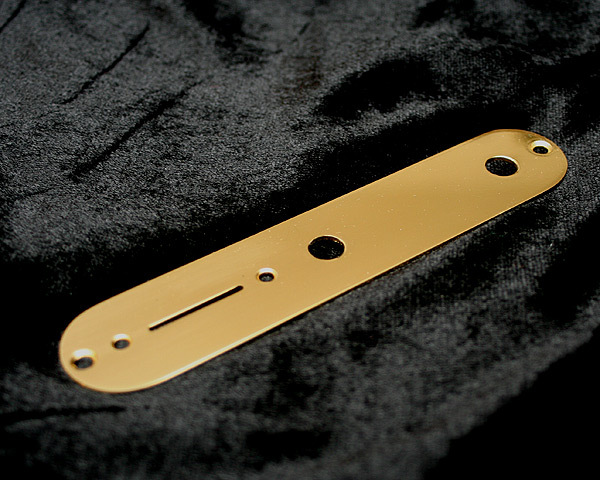 Tapped pickup for Telecaster (click here for more info what a tapped pickup is, opens in new window), custom built by Germanies top pick-up specialist Harry Haeussel. 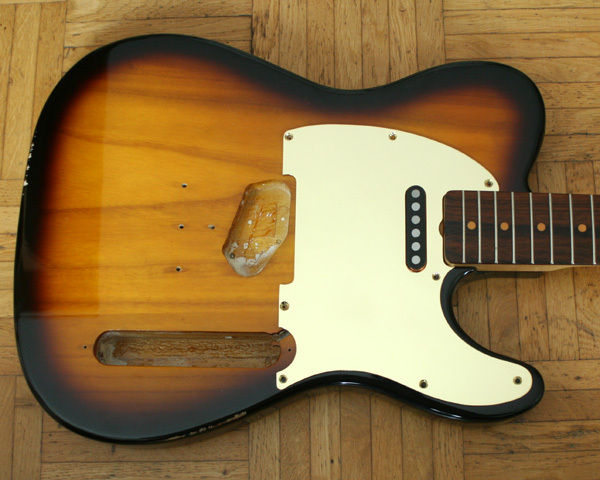 This is an authentic reproduction of the Schecter F521T - the pickup in Schecter Telecaster Dream Machines like the red Tele that Mark Knopfler plays on Walk of Life, or the black one on Solid Rock. 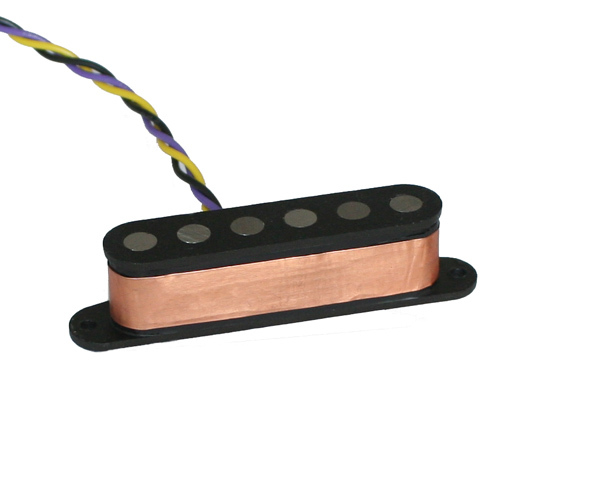 Schecter pickups have much bigger magnet pole pieces and for this reason sound different from a Fender pickup. 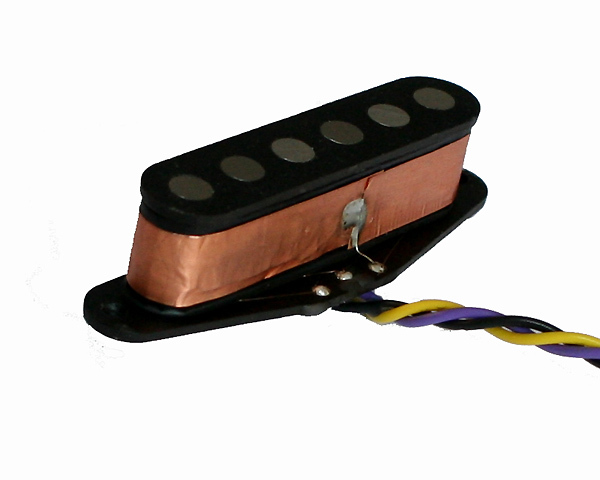 When you switch (with a push/pull poti - available here ) the pickup to the inner coil, the sound is thinner and lower in volume - Walk of Life. 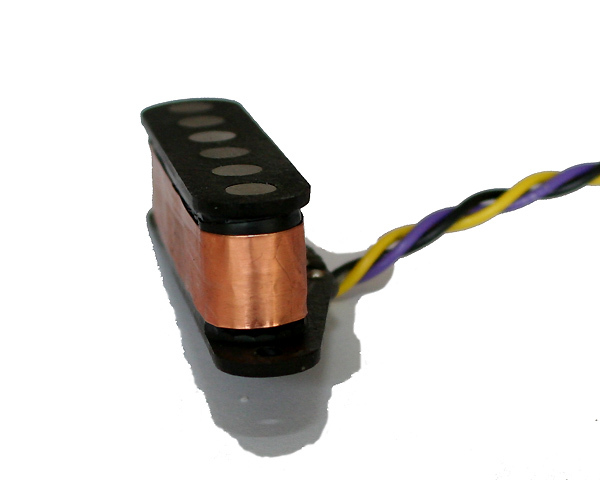 When switched to the full coil, the sound is fatter, warmer, and louder Solid Rock. 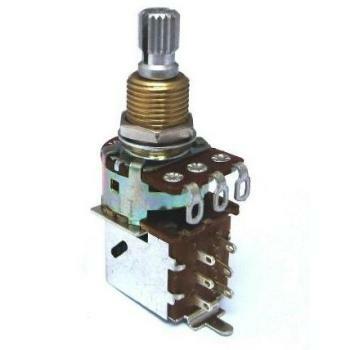 Comes with copper coil for shielding, and for that magic look. 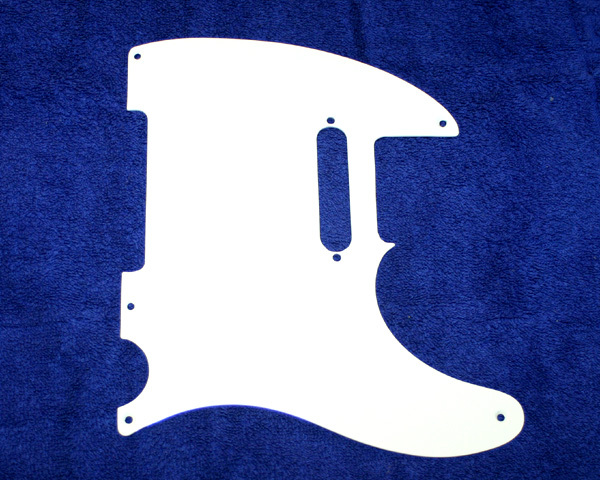 Note that standard pickup covers will not fit. 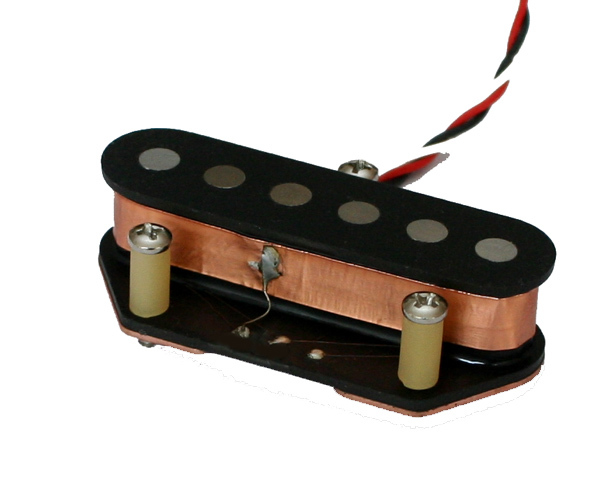 Is the sound of these pickups similar to a Schecter Dream Machine? 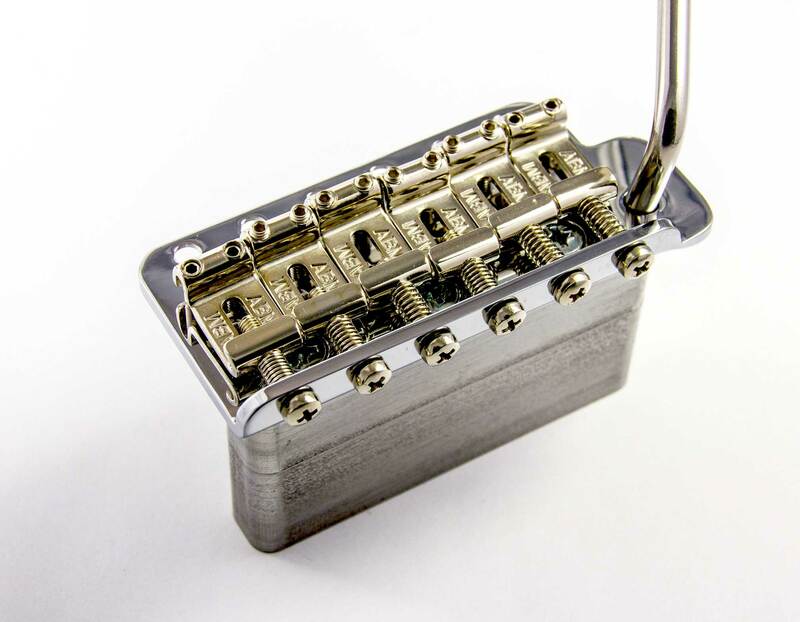 Also available for the bridge position . 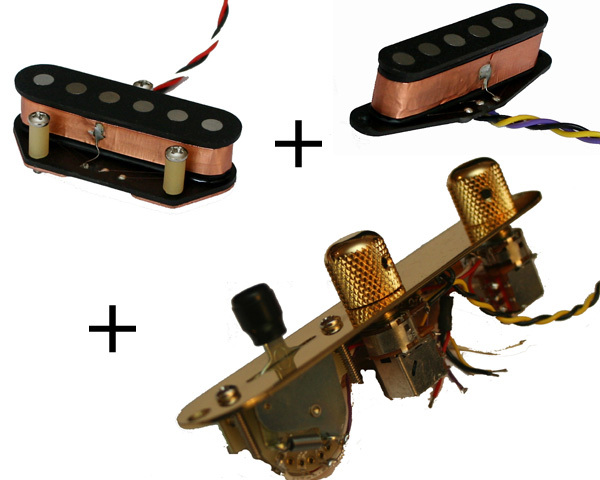 You need a push/pull poti (one for each pickup) to switch the coils. 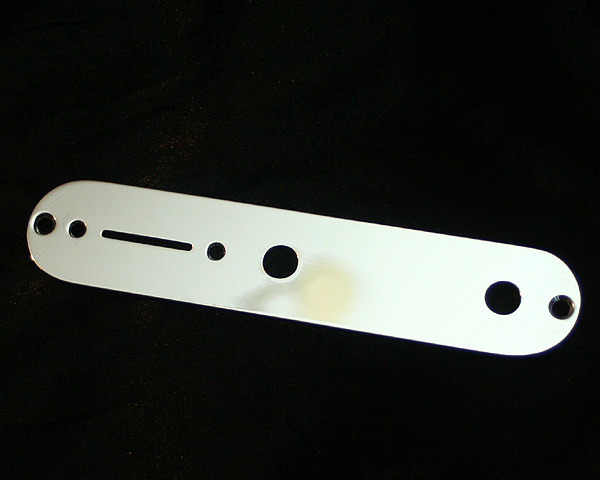 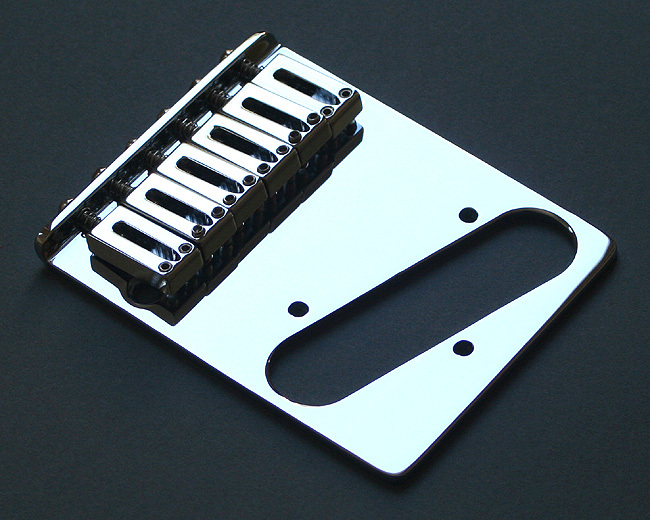 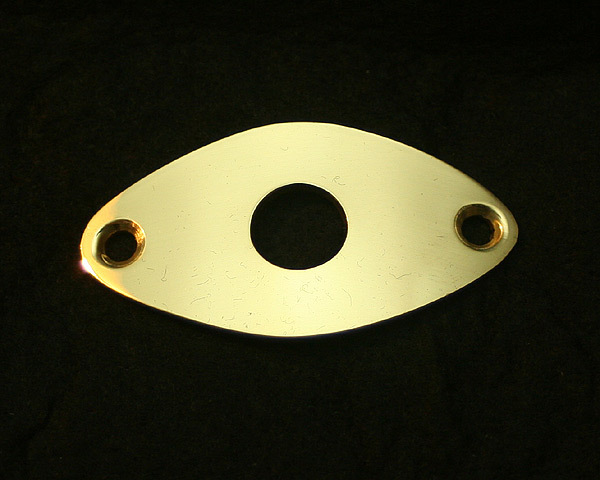 Also available in a set of neck & bridge pickup and the complete pre-wired control plate .